NUCE Consulting is part of the first BIM Town at the BIM World 2018. 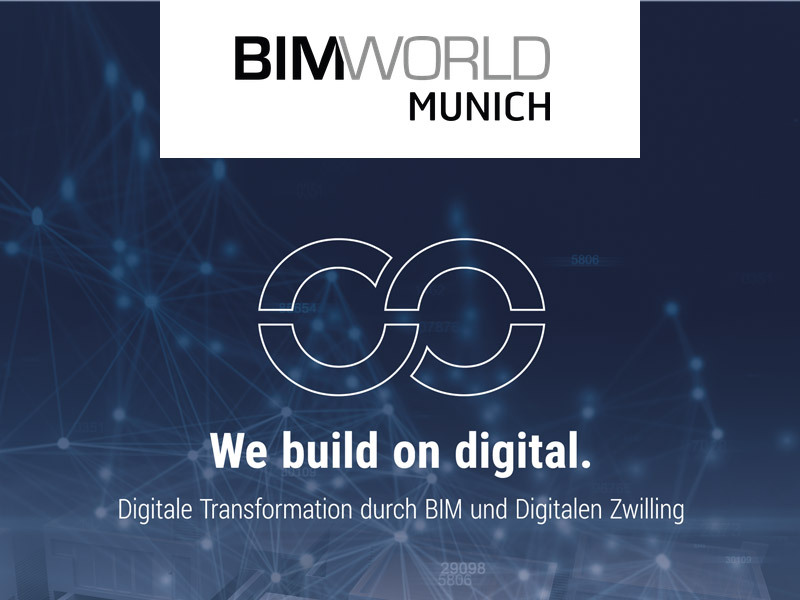 This year’s BIM World will take place in Munich from 27th to 28 th of November 2018. It is the leading event for innovative solutions for BIM and digitisation in the construction and real estate industry and this time the BIM Town will be available as a new Innovation Area. This new area is a marketplace for products and innovations from Start Ups, which aim at a networked collaboration in the sense of user benefit. The basis for the implementation of future-oriented digitisation strategies will be discussed and presented in this innovative environment. Visit us at our booth in the BIM Town together with our cooperation partners PlanxD and OBOB. Learn directly from experts about our services and pilot projects for the entire life cycle of a building. Our digital processes, partner networks and software interfaces allow planning, construction and operation to be seamlessly integrated. Several prepared pilot projects are available as practical examples. In addition, our showcase will be presented as part of the Innovation Pitch entitled “BIM2FM – Digital management, documentation and building scanning at the USE CASE existing building” on Tuesday. This presentation was nominated in the forefront of the BIM World to be presented by Milos Mikasinovic and Kilian Eckle on 28th of November at 16:50 on the main stage. We are pleased to be part of the BIM World as BIM innovators. We take digital transformation through BIM and the Digital Twin to the next level.